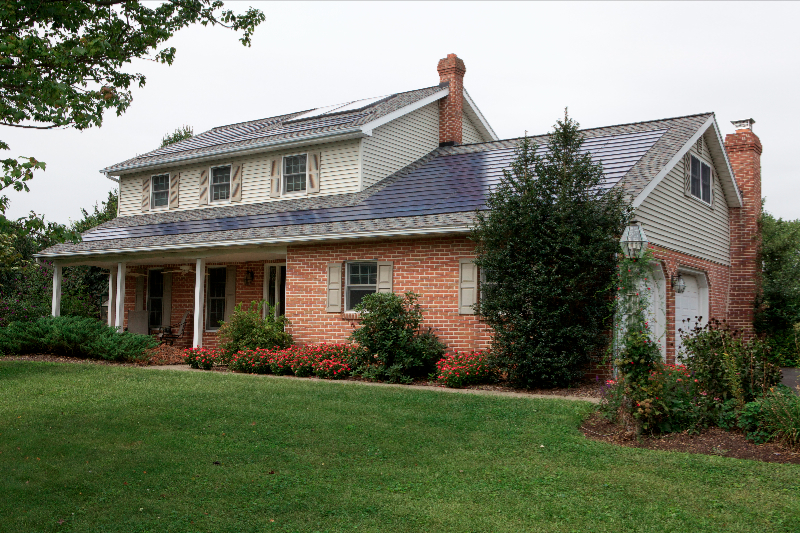 Solar Shingles | Century Home Improvements by Century Spouting, Inc. 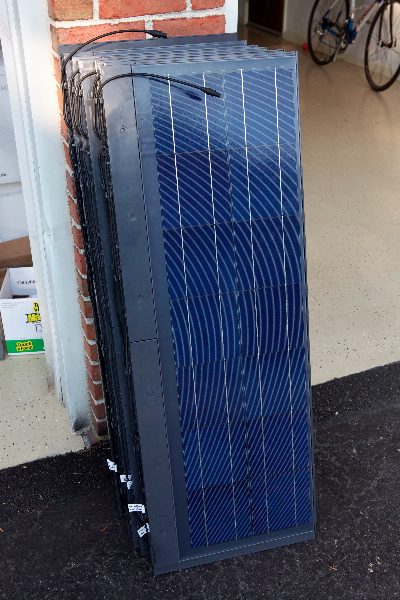 If you have wanted to reduce you energy bills, but have been put off by bulky, unsightly solar panels, look no further. 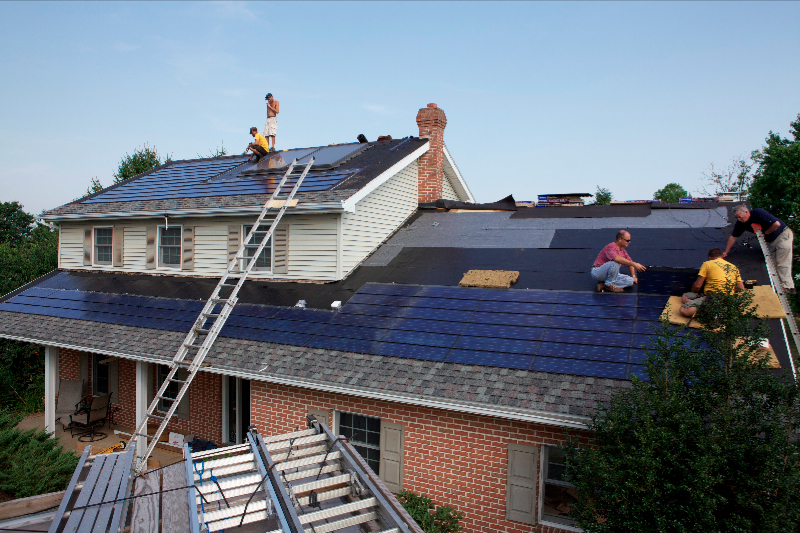 Century Home Improvement now offers a solar roof shingle system that is fully integrated into your roof. This low-profile solar system is aesthetically pleasing to the eye and will not detract from the exterior beauty of your home. In contrast to outdated solar panels that are assembled within a framework of racks and brackets, which need to be attached to your roof with bolts that penetrate the roof surface creating weak spots, Apollo solar shingles are a complete roofing system AND a solar system in one. They protect your home from the elements, while at the same time harnessing the power of the sun. They are not attached with bolts that penetrate your roof and that can render the manufacturer’s warranty void; in fact, they are your roof, and you can rest assured that the manufacturer’s warranty will be maintained. 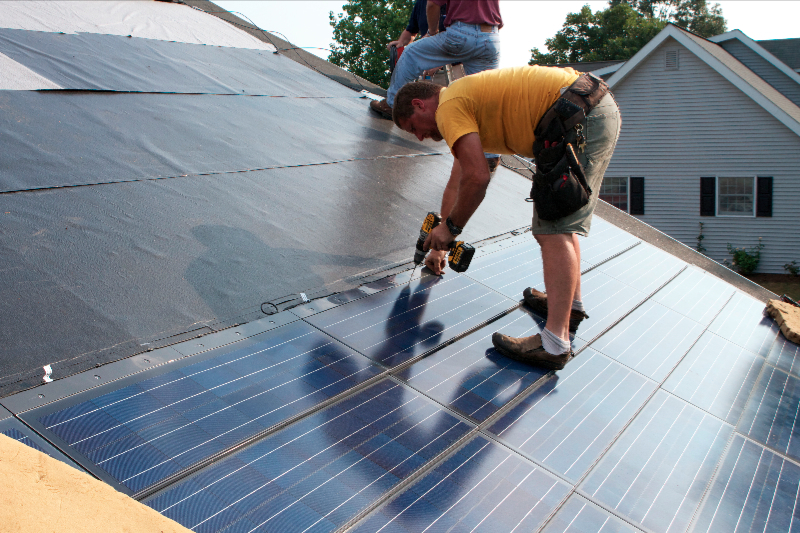 Low-profile solar shingles pose less risk of getting damaged by strong winds than bulky solar panels, and as they do not pepper your roof with holes to assure they are fixed securely, there is no risk of a leaking roof after installation. 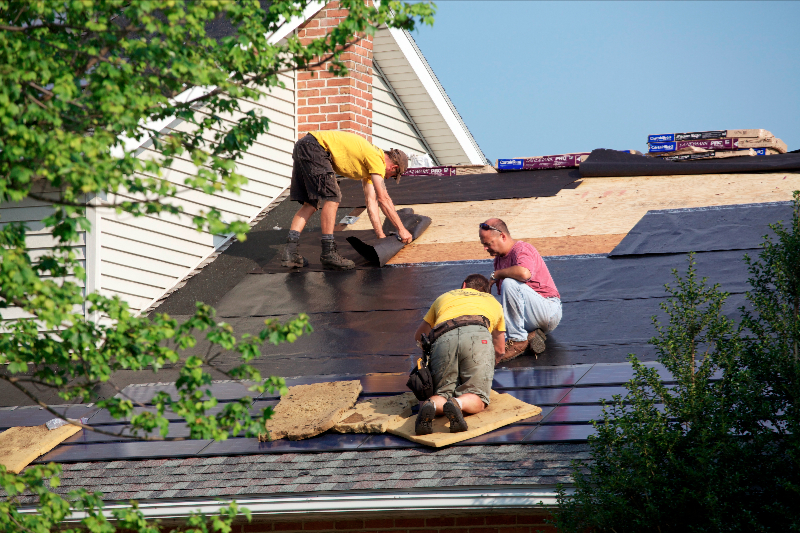 Century Home Improvements has been installing roofs for over 30 years and maintains Certain Teed’s Select Shingle Master Installer Certification. Our staff is highly trained in roof installations and customer service to ensure that you not only receive a top quality product, but that you get the best service too. 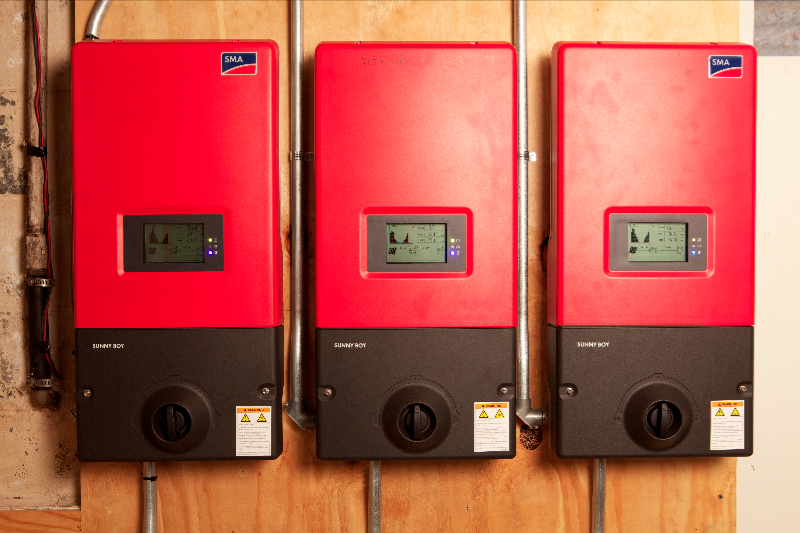 Our staff will come to your home to conduct a full site analysis and prepare a complete assessment of estimated energy generation, annual payback, and a quotation for the cost of installation. 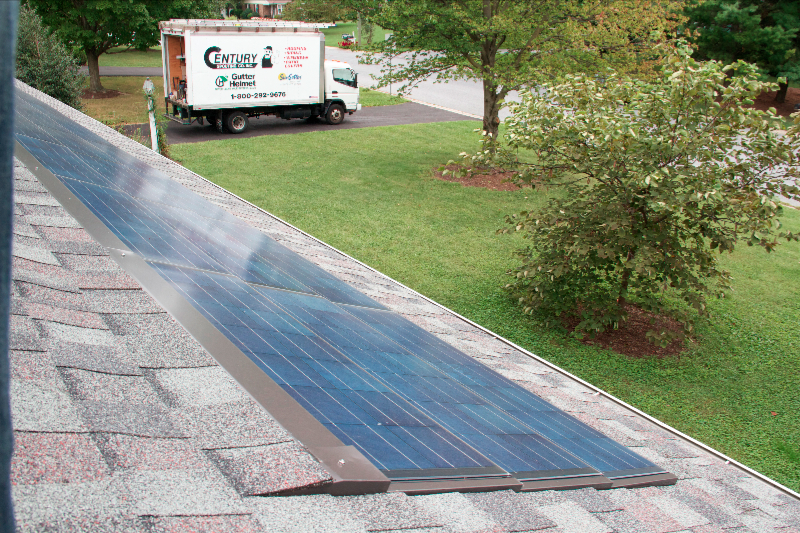 Once installed, you will be able to track your system performance and your energy savings on your home PC – our Apollo solar roof shingle system consists of an inverter that is fitted with a wireless transmitter that sends information to your computer. 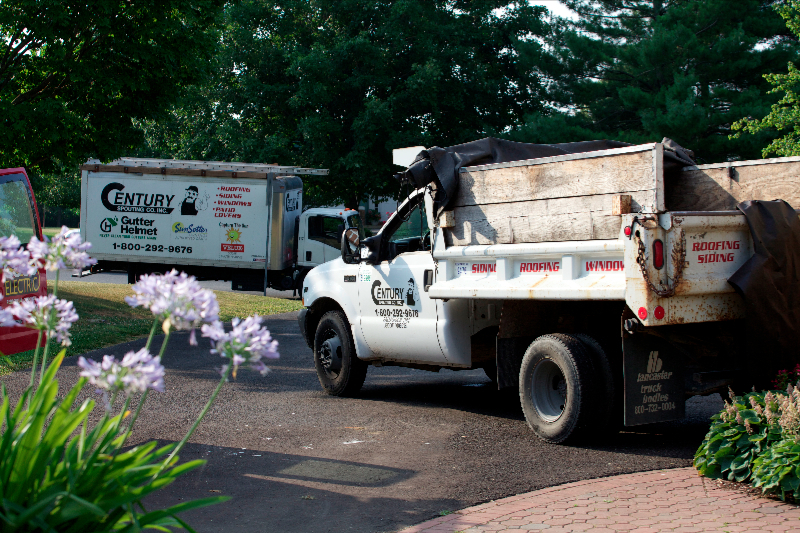 Century Home Improvements by Century Spouting Co Inc. have been serving the Central PA area since 1976. 180,000 satisfied customers trust our home improvement service. 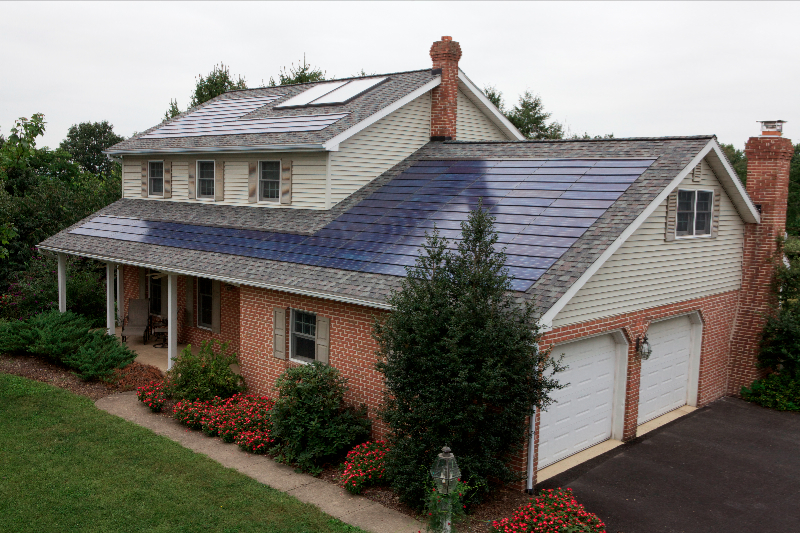 Let us help you take advantage of the best roof solar system available on the market.